What is the Rewaco Owners Club UK ? 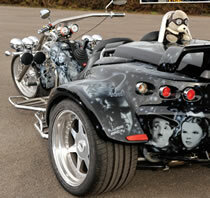 The Rewaco Owners Club UK has been formed and is open to anyone who owns a Rewaco Trike. It is owned and run voluntarily by the membership. 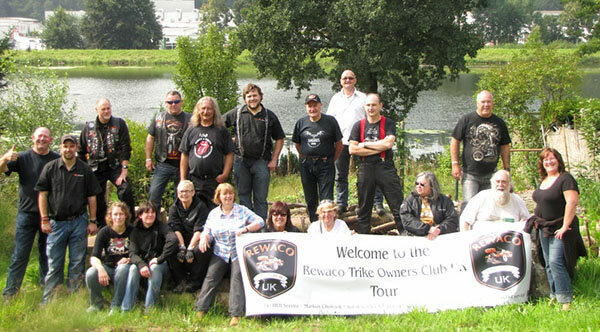 The Rewaco Owners Club UK will hopefully offer you the opportunity to meet and get to know fellow Rewaco Trikers and their families. 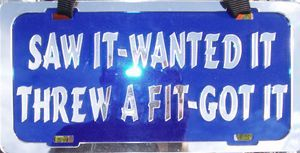 It will offer incentives and benefits and give you more good reasons to get your trike out of the garage. 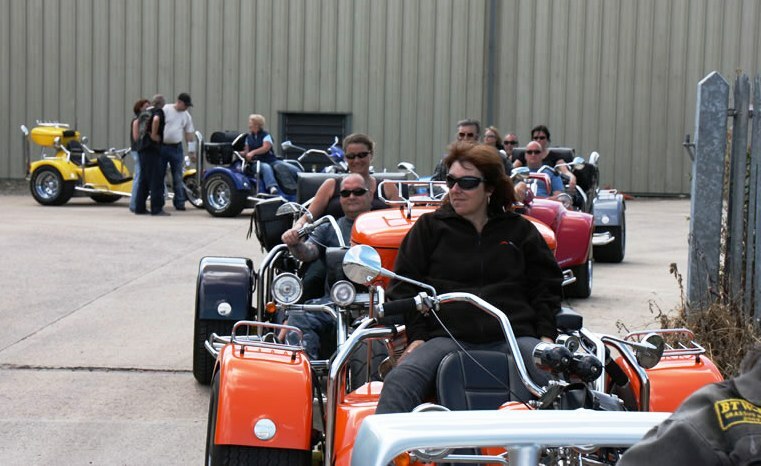 Whilst a love of trikes will be one of the main reasons for joining, the Club is designed to be a social organisation, adverstising events such as camping / b&b weekends, day rides, rallies, charity events and parties. The club is for you and run by you. The Club is a great way to meet Rewaco owners and other motorcycle club members, who are only too willing to share their experiences and knowledge. It's a good laugh and you make some great friends all over the country. THE ROC, the annual Club's magazine, is emailed to you to view online free of charge. It will hopefully include articles that may be of interest and will keep you informed of all that is going on in the Club. There will be a number of complimentary tickets available through the Rewaco Owners Club to attend some shows throughout the season. Discount on all items at City of Leather (website only). Rewaco Club Members will enjoy a discount of up to 10% off their Insurance quotes. Please call 0800 089 8070, quoting our Dealer Reference G2855, stating you are a Rewaco Club fully paid up member. Please have your Rewaco Membership Number to hand. 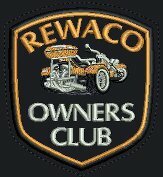 Be the first to know, all web updates (offers, events and news etc) will be e-mailed direct to Rewaco Owners Club Members. Like any club, you get out of it exactly what you want, go along and take part in as much as you can, you will always be welcome and it's money well spent. As they say there is only one thing better than riding a Rewaco trike and that is riding a Rewaco trike in a long line of Rewaco trikes. There are lots of national events, all over the UK, which bring together members for a day or weekend. Members keep in touch with each other and often organise joint events. Site Members who do not join the Rewaco Owners Club can still take part in all club events, hopefully by doing this and feeling welcome they will become members. The membership will be classed per trike . (The membership will be annual and will require renewing each anniversary of you joining). Fill in form on line send off to Rewaco at and send together with payment. HS4,5 & 6 Wiring Diagram. Please let us know you stopped by!